This new avatar of brio is way better than earlier version. Good that they changed the rear glass arrangement. Great Alloys. I dont think this will be successor of Brio. This looks like Vezel to me and if launched in India will sit in Amaze price bracket. 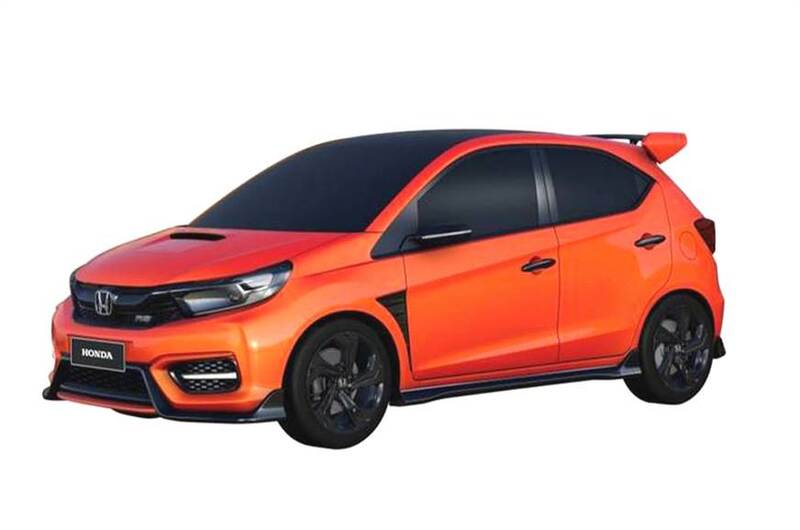 rtriadhie has put up his rendering of what the next-gen Brio would look like if it were to be based on the new Amaze that was revealed at the Auto Expo. What do you think? Looks like the second-generation Honda Brio is all-set to be revealed at the GIIAS 2018 this week in Jakarta. 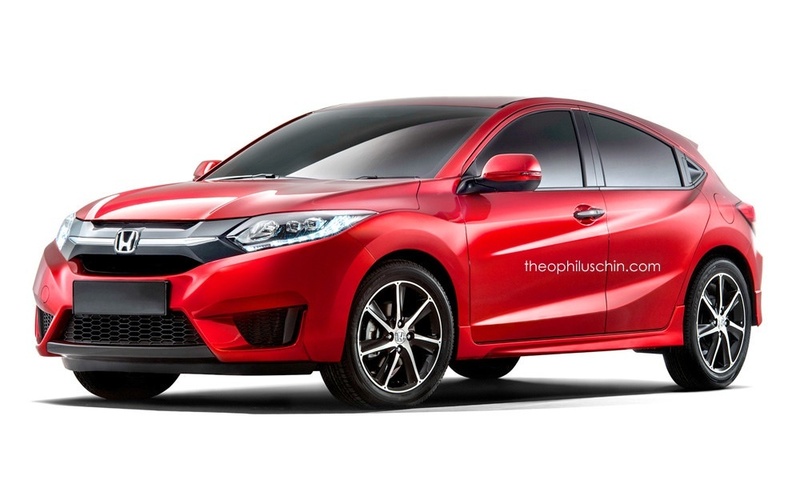 It will carry styling similar to the Honda Small RS concept that was shown at the Indonesia International Motor Show earlier this year, but racy bits on the concept like faux diffusers and the body kit will not make it to the production car. Honda's finally revealed the second-gen Brio at the 2018 GIIAS. It gets similar styling to the Small RS concept. here’s also a clear link to the first-gen Brio, right up to the B-pillar. However, the rear door appears to be much larger along with a longer rear overhang. At the back, the new Brio also has a full tailgate, which is a departure from the glass hatch seen on the first-gen car. The interiors of the new Brio seem to be shared with the recently updated Jazz for India. However, the RS variant gets a 6.1-inch touchsreen infotainment system (there's a 2-DIN audio system on the standard one) and highlights on the dashboard and around the AC vents. For the Indonesian market, the 1.2-litre petrol engine that makes 90hp and 110Nm of peak torque, along with the optional CVT automatic, continue unchanged. 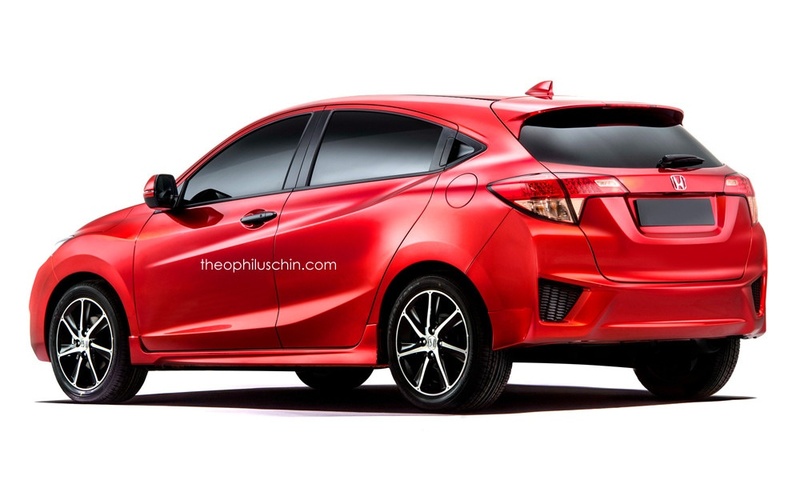 Found a pretty neat rendering showing what a cross variant of the new Brio could look like.